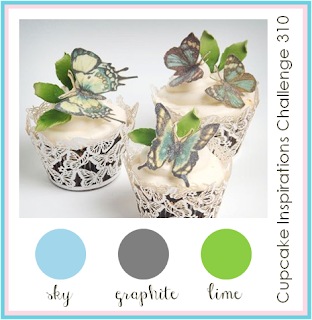 Cupcake Inspirations Challenge is up again this week with a Color Challenge. Our sponsor this week is Butterfly Reflections Ink...an online scrapbooking store! 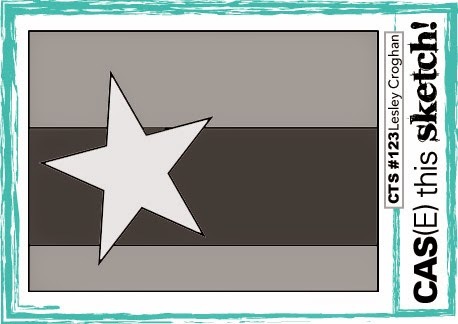 Thanks Vanessa...for donating a $20 gift certificate to her store to a lucky random winner! supplies: papers-white cs (neenah); ink-pear tart(memento), graphite black (archival), patina,honeydew and slate glimmermist (tattered angels); stamp - heidi swapp; accessories- dry embossing folder sunburst (sizzix) and butterfly die and dry embossing folder (sizzix). And Crafty Calendar Things With Wings Challenge. And Sweet Stampin' Challenge...CAS Challenge. Fabulous! Thanks for joining us at CAS(E) This Sketch! Such an amazing card, Sandi!!! Embossed part is awesome! 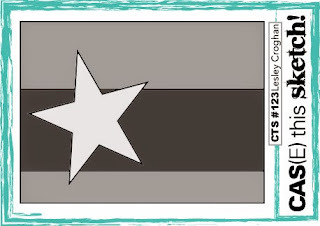 I love this card too! The texture and colors are fantastic! I love it. Stunning. Thank you for joining us at Kitty Bee Designs Aloha Friday Challenge. Pretty card, love the colours.